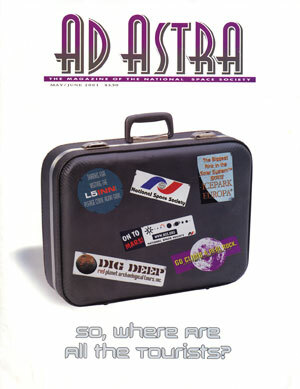 ON THE COVER: Pack your bags and head for space! Photo illustration by Andrew Ladson. When a Ticket to Ride? 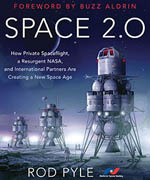 Public perceptions of space as citizen space travel’s greatest obstacle. NASA’s Advanced Mars Exploration Program and the challenge of a sample return. Despite its modest resources, China promises to be a major player in space as the new millennium unfolds. 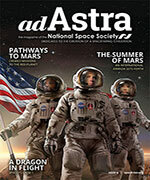 What are the Nation’s perceptions of NASA? University of Texas students team up with NASA to find out.